The price is set to be Rs. 8,990 for the 3GB RAM/32GB inbuilt storage variant while bit higher Rs. 10,990 for the 4GB RAM/64GB inbuilt storage capacity variant. 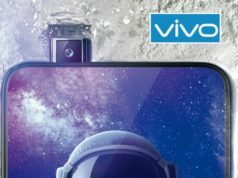 As for the color variants, the handset will be available in Diamond Black and Diamond Red while the Diamond Blue variant will be released in October this year. The smartphone will go on sale from September 4 through Flipkart. 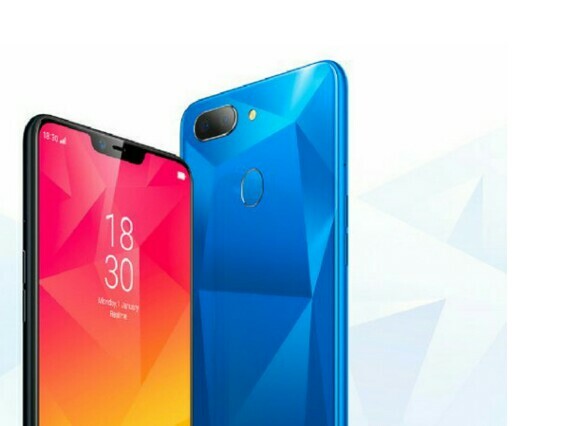 The Chinese smartphone manufacturer, Realme, has introduced a new smartphone for the Indian consumers in New Delhi on Tuesday. 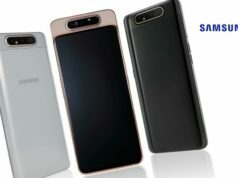 At the event, the company introduced the much anticipated Realme 2 which is claimed to be the successor to the Realme 1 launched in May this year. 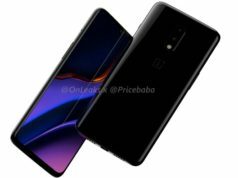 The company has touted the smartphone to be more enhanced than the earlier launched smartphone. The highlight features of the Smartphone is the full screen top notch design, Snapdragon 450 chipset, dual lens camera at the back and a 4,230mAh non-removable battery. The company has also hinted at launching the Realme 2 Pro soon. 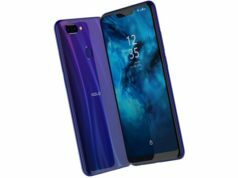 The Realme 2 sports 6.2-inch HD+ IPS in cell LCD display with screen resolution of 720×1520 pixels, 19:9 aspect ratio and 88.8% screen-to-body ratio. The pixel density of the display is 271ppi while the maximum brightness is 360 nits. 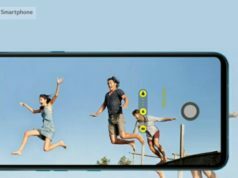 As for the optics features, the rear camera setup bears dual lens setup with 13-megapixel primary sensor with f/2.2 aperture and 2-megapixel secondary sensor with f/2.4 aperture, and the whole horizontally aligned setup is backed by an LED flash. At the front, the handset sports an 8-megapixel shooter with 85-degree wide angle lens and f/2.2 aperture, and fixed focus for better subject focus. 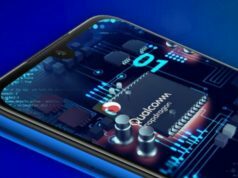 Under the hood, the Realme 2 is powered by an Octa-Core Qualcomm Snapdragon 450 SoC clocked at 1.8GHz, paired with 3GB/4GB RAM and Adreno Mali 506 GPU. This is in contrary to the company’s claim of the smartphone being the successor as the predecessor itself had a higher version of RAM i.e. 6GB RAM. In terms of storage, the handset features 32GB/64GB inbuilt storage depending upon the RAM that you choose, however, the storage is expandable to up to 256GB using a MicroSD card. It is fuelled by a 4,230mAh non-removable battery compatible with fast charging. On the connectivity front, the smartphone features dual 4G VoLTE SIM support, WiFi 802.11 b/g/n, Hotspot, Bluetooth v4.2, GPS/A-GPS, GLONASS, MicroUSB 2.0, OTG support, FM Radio, 3.5mm Audio Jack. Sensors onboard are accelerometer, proximity and digital compass. The smartphone weighs 168g and measures 156.2×75.6×8.2mm.